If you need to repair your BlackBerry Playbook, do call Wireless Warehouse to do the job. All repairs done by us are accompanied by our unmatched 90 day warranty. Do provide us the maximum information possible so that we can offer an accurate diagnosis and repair it to function like new. Touch screen or digitizer repair: This is done if your BlackBerry touch screen is malfunctioning. This includes a slower or erratic response or it has become completely unresponsive. If the screen is cracked, it will appear like a shattered window. Replacement or repair of the LCD screen: This generally takes the appearance of a crack along with a white screen and a bleeding black ink. 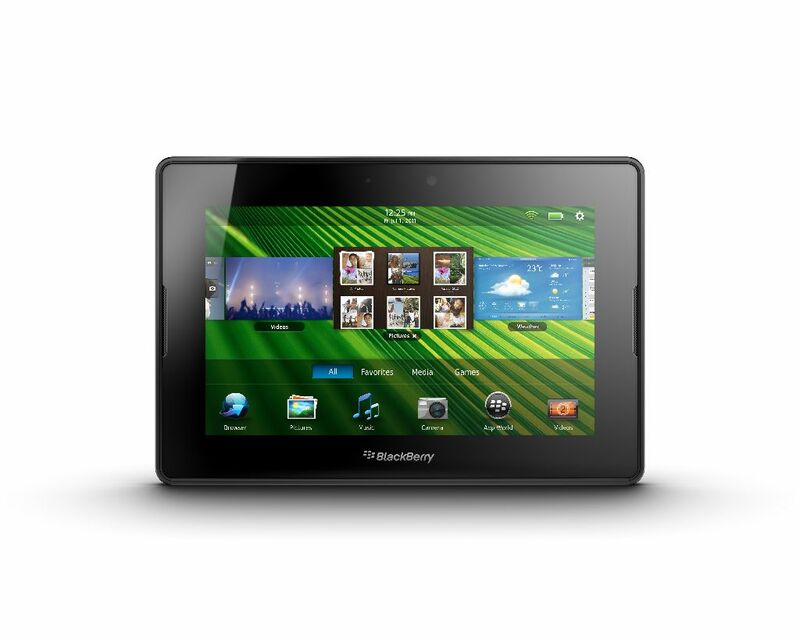 Damage due to water or liquid causes: We strip the liquid damaged BlackBerry Playbook and put it through a cleansing process. Once it is fully cleaned, the principal board is re flowed. This action will correct any kind of damaged connections on the principal board. Repair of Micro USB Port: Micro USB Port is the one where the charger is plugged in. The port will be replaced due to this repair. If you have any kind of problem while connecting it to the PC or charging the phone, then this repair is ideal for you. For all repairs, our engineers will diagnose and give you the final quote.